Well, what a year it has been entering into the world of digital print. Let’s say the slowly slowly only lasted a few days as we hit the ground running! We are over the moon with how well it has taken off and fingers crossed, long shall it continue. From large window displays, taking advantage of the full 3 metre x 2 metre bed, to delicate counter units where detail is key, our printer has been none stop. So, to give him (that’s right, I am referring to it as ‘him’ as we have spent so much time together), we thought he needed a helping hand. Therefore, we have welcomed in a brand new additional flat bed in order to double our capacity. 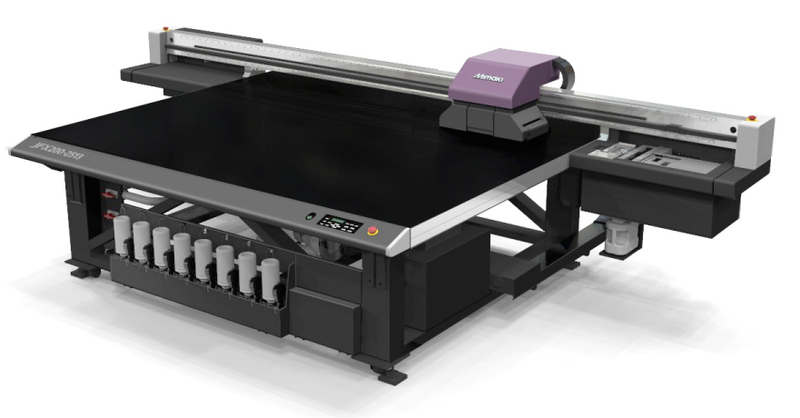 Another ultra high speed flat-bed UV LED printer that prints at upto 25sq m/h accompanied by our large format flat bed means we can offer extremely competitive pricing and even quicker turnarounds.  We are more than happy to accept in print only jobs or alongside acrylic projects so everything can be kept under one roof to allevaite additional costs and hassle for you. Not forgetting our existing in house screen print shop and roll fed printers for any paper/sticker requirements, we can offer the full printing package to achieve any finish that is required. For any print or acrylic enquiries, please drop us an email or give us a call.